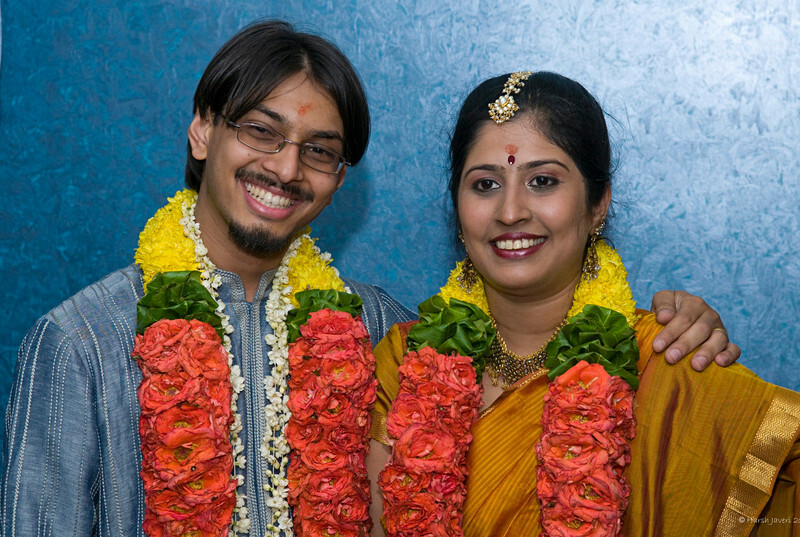 Son Jay and Laksmi on their engagement day (8th February). Congratulations on your son's engagment! May they have a long and happy life together. I look forward to the stunning wedding photos! THE NEW COUPLE THE BEST OF LUCK. Whoa, impressive portrait and beautiful capture! Gorgeous shot. They look beautiful together. Love the colors. I was going to tell you to check out Bill Pador's post from yesterday, too, but I see he already posted to you..Be sure to check it out! Congratulations! Great colors and capture! Great Harsh ! Congrats to the new couple, may all their dreams come true & they live a happy and healthy life together. . .